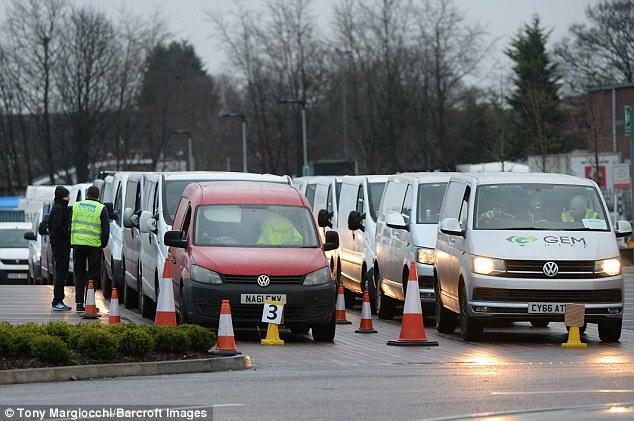 The number of vans on UK roads has almost doubled in a decade, Government figures reveal today. The statistics show that road traffic reached a record high last year, after falling for three consecutive years between 2007 and 2010 and remaining stable until 2017. 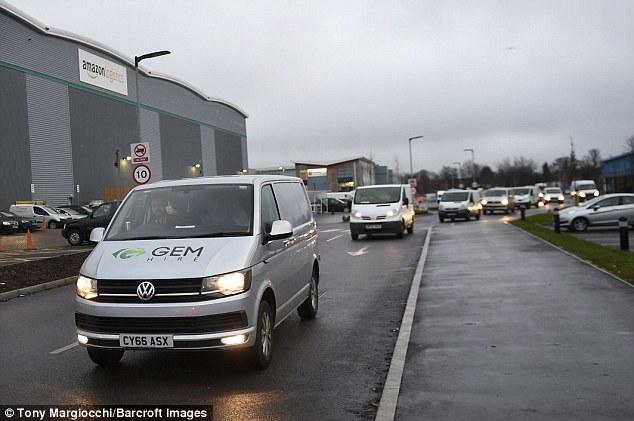 The rise is partly due to the growth in internet shopping and home deliveries which has caused the number of licensed vans on UK roads to increase by 75% between 1997 and 2017, from 2.2 million to 3.9 million. In 2017, 77% of adults shopped online at least once during 2017, compared to 53% in 2008. Last year road traffic reach 327.1 billion vehicle miles. Car traffic continued to rise, from 251.6 billion in 2016 to 254.4 billion vehicle miles last year. Responding to these figures, Greener Journeys, the sustainable transport group, warned that congestion and pollution would rise as people abandon public transport in favour of their cars. Traffic congestion not only clogs our streets but also harms the air we breathe. In nose to tail traffic harmful NOx emissions increase fourfold. It is also putting the future of the bus sector at risk, as journey times rise and passengers are forced to seek alternative modes of transport. Previous Greener Journeys research shows that traffic speeds in some cities have been reduced to walking pace amid growth in traffic. Today’s figures follow alarming reports about buses in crisis, with local councils cutting more than 3,000 bus routes over the past eight years. The research shows that across England and Wales there has been a 45% reduction in funding for buses services since 2010, with 3,347 bus services reduced or withdrawn. In the last year alone 301 services have been reduced or withdrawn. “These figures highlight the major growth in van and car traffic which is causing a congestion crisis across the UK. Congestion is clogging our streets, damaging the air we breathe and threatening the future of the bus sector. _“_As we grapple with congestion and rising pollution, buses need to be part of the solution. A double decker bus can take 75 cars off the road and real-world testing on buses show that a modern diesel bus has fewer emissions overall than a modern diesel car despite having 15 to 20 times the carrying capacity.